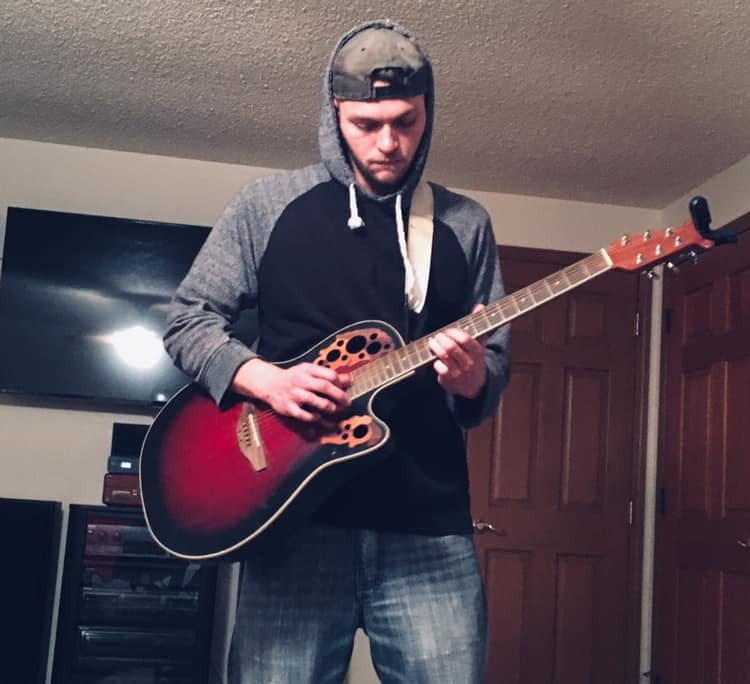 I never thought that I would have much interest in how a guitar was made, but my grandson, Caalab Royce is interested in building guitars, so of course, I became interested too. You do that with your children and grandchildren. Caalab showed me pictures of the guitars he wanted to make, and told me that he could buy a kit to build one, that would include all the parts. I truly believe there will come a day that he will build a guitar, and it will be beautiful, and sound beautiful. I might be biased, but if my grandson makes it, I know it will be perfect. 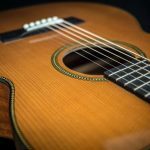 Recently, I stumbled across an article about a musical wood. That caught my attention. I wondered how wood could be musical. 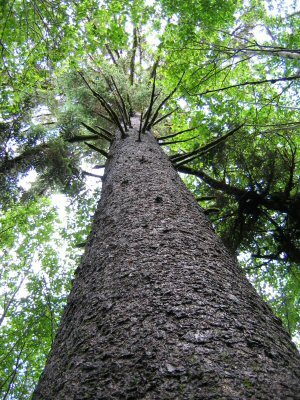 Of course, it couldn’t, as I already knew and went on to find out, but the Sitka Spruce tree is, nevertheless, the wood used for the vast majority of acoustic guitar, piano, violin, and other musical-instrument soundboards. That told me that the wood must have some kind of musical importance. I found out that the wood has excellent acoustic properties. The wood is light, soft, and yet, relatively strong and flexible. 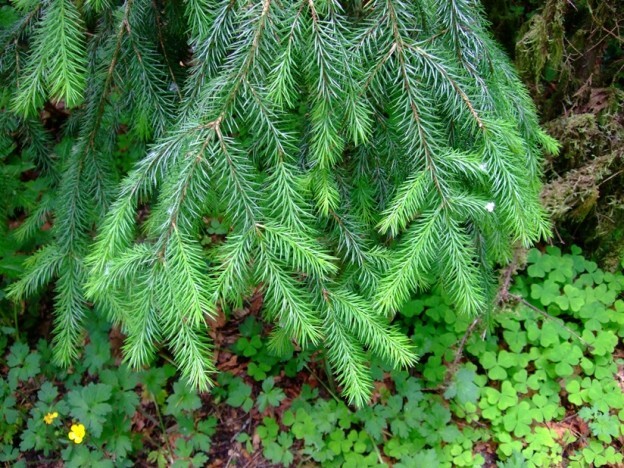 The Sitka Spruce is also used for general construction, ship building, and plywood. 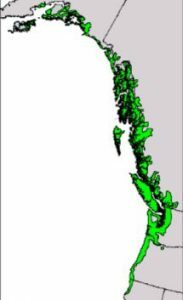 Found mostly in Southeast Alaskan forests, the Sitka Spruce is being harvested at such a rate that the end of the instrument-quality supply is in sight. 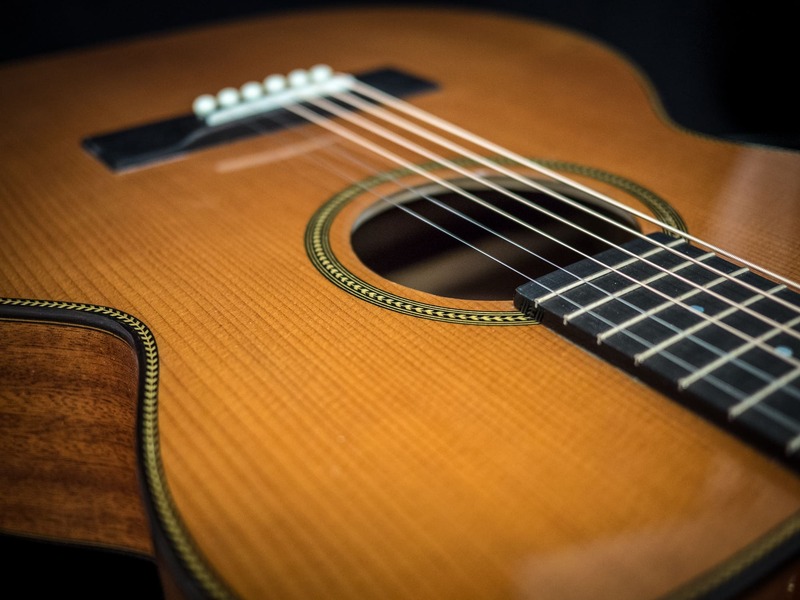 That doesn’t mean that the Sitka Spruce was becoming extinct, but it takes time to grow to some size, so the instrument-quality is becoming less available. 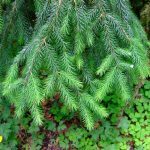 The population of the Sitka Spruce is stable at this point, and it grows in Alaska, as well as Washington, Oregon, and California, meaning that there is plenty of places to re-seed this important tree. It really is just a matter of waiting for the growth, and when you are talking about a tree, it’s very different than a puppy. You are talking years for a tree. 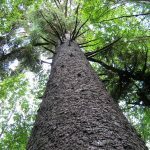 A Sitka Spruce grows to around 88 feet in height after 50 years, to 157 feet after 100 years. 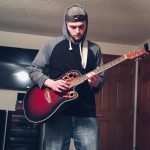 That means that by the time the trees grow to usable size, the guitar builders of today will be long gone, so a new generation will be the ones to use the new growth. I hope that Caalab will have a chance to build a guitar out of Sitka Spruce before the wood is no longer available.